The rapidly increasing Cyclospora outbreak in Texas has eclipsed the 100 mark with health officials putting the case tally at 103 as of Thursday. 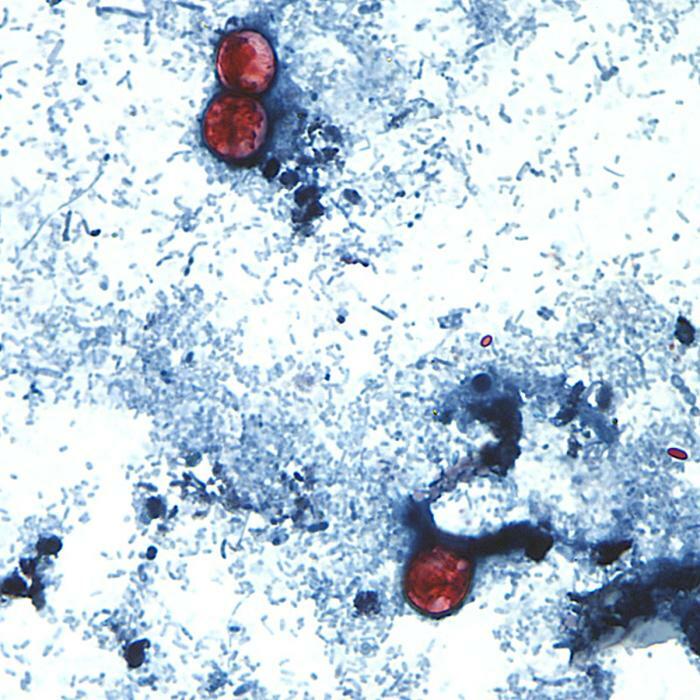 The surge of cases of the protozoan parasitic infection includes 91 cases in the past two weeks. Travis County and the Austin area account for 38 of the state’s cases while another 28 cases have not been designated a county as of this date. 21 other counties have reported cyclosporiasis in the single digits. Health officials have not pinpointed the source for the surge and the investigation is still ongoing. Historically, cyclospora outbreaks in the US have been traced to everything from raspberries to snow peas to fresh cilantro. The major symptom of cyclosporiasis is watery diarrhea lasting a few days to a few months. Additional symptoms may include loss of appetite, fatigue, weight loss, abdominal cramps, bloating, increased gas, nausea, vomiting and a low fever. People who think they may have a Cyclosporainfection should contact their health care provider.